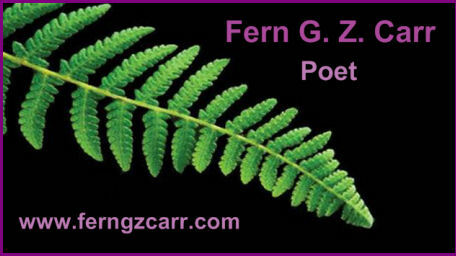 Welcome to the official Fern G. Z. Carr website highlighting the work of this contemporary Canadian poet. 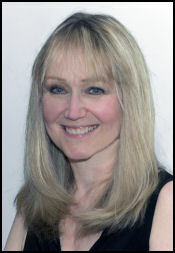 Carr is a full member of the League of Canadian Poets and the Federation of BC Writers. She is a former lawyer, teacher and past president of both the Kelowna branch of the BC Society for the Prevention of Cruelty to Animals and Project Literacy Central Okanagan Society. Published extensively worldwide from Finland to Mauritius, she composes and translates poetry in six languages including Mandarin. Her poetry collection, Shards of Crystal, was released by Silver Bow Publishing in November 2018. 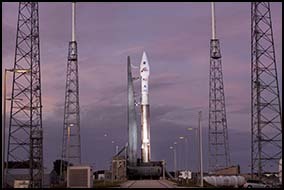 Carr is deeply honoured to have one of her poems currently orbiting the planet Mars aboard NASA's MAVEN spacecraft. "Shards of Crystal is where precision and compassion meet to leave readers in awe as brokenness enters light. Carr is a classic poet who will stand the test of time." 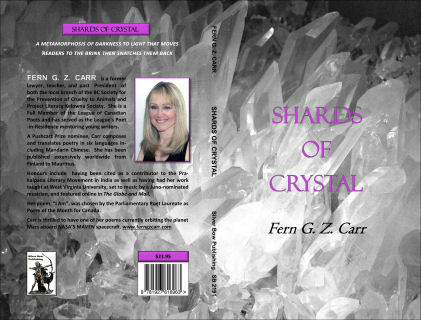 "Shards of Crystal aims to be steady, uncompromising, and rejects easy truths. You will find the news about life here." "This one shines. Hard to define, but the messages, the words, the phrasing, the layout, caught my attention immediately. I was feeling the emotions, the tension, the disappointments, the anguish, the depths, the uplifts. I could relate to so many of these pieces." "A powerful reminder of the value of life and existence in all its nuances and dualities. I highly recommend it." 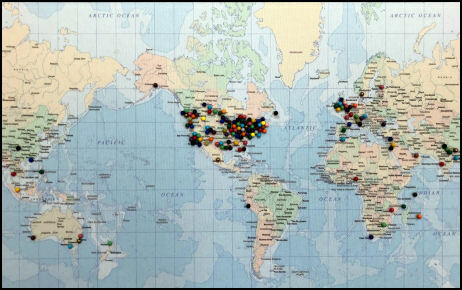 Biographical listing in The World's Lawyer Poets from Strangers to Us All: Lawyers and Poetry based on research conducted by Professor James R. Elkins, College of Law, West Virginia University. Carr's poetry was assigned reading for the West Virginia University’s College of Law course entitled Lawyers, Poets, and Poetry. "Fern G. Z. Carr's poems stand out in terms of imagery and creativity but even more so for her ability to elicit strong emotion from the reader. Poetry often does this, but Ms. Carr takes it to the next level - the poems of hers that I read left me angry, saddened, and horrified. But countering that were several poems that invoked whimsy and softness and delight. It's truly a skilled poet who can explore the breadth of emotions while going as deep as she goes. I am thrilled to be able to include her work in A Quiet Shelter There." Gerry Leen - Guest Editor, Hadley, Rille Books. “with bombastic swagger / and the braggadocio / of corncob rows / of bleached teeth / mugging behind / artificially parted lips / ventriloquist-like / speaking in goudas, bries, / emmenthals and gruyères,"
"your dessicated bones / exposed / to the bleakness of eternity, / unaware of the trees beside you / swaying drunkenly in the wind,"
"a place where eternity is found among the coral and seaweed -"
Written and translated by the poet herself. "多 少 孩 子 们 / 在 工 厂 工 作；/ 他 们 不 玩，/ 他 们 不 跑，/ 他 们 不 笑。 / 多 少 女 人 也 不 能 笑?" 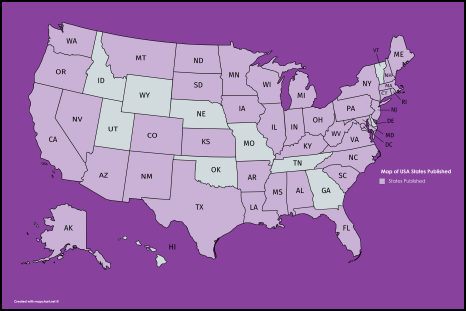 Published in 39 out of 50 states - only 11 more to go! 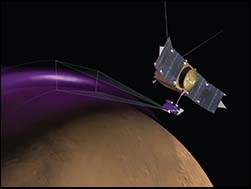 Carr's haiku is currently orbiting the planet Mars aboard NASA's MAVEN spacecraft. On a personal note, I would like to touch upon my philosophy of poetry. It would be presumptuous to attempt to define the essence of this craft. Poetry is so inherently subjective - one poem can have a profound impact on someone whereas another person might not even bother to finish reading the same piece. In terms of my work, the poems I write often take on a life of their own. Although I initially focus on particular topics or ideas, my poems sometimes decide to carry me off in a completely different direction. That is perfectly fine. I just put myself in the hands of my little abductors and let them take me where they will. I always fancy the literary ride. I also enjoy composing poetry in different languages and then translating my poems into English. I sometimes do the reverse, writing the English version first and then translating it into the foreign language of choice. Both scenarios are different since every language offers its own rhythms and cadences which bring a certain musicality to the translation. When I translate the work of other poets, I am always very attentive to nuances of meaning. One of the advantages of translating my own work though, is that I know exactly what I intended. This of course is subject to the interpretation of others. Readers often come up with wonderful analyses that surprise and delight me. I treasure my collection of poems written by other poets. They span many eras and traverse many stylistic trends. I have selected only the poems which affect me deeply - the pieces that linger in my consciousness long after I have finished reading them. These poems give me pause to reflect upon the poet's philosophy, ingenuity and mastery of his craft. Ideally, that is what I hope to achieve with my work. If I am able to have that kind of effect on even one of my readers, then I will have accomplished what I have set out to do. To book poetry readings, presentations, workshops and book club sessions, please click the link below. Copyright © 2010 - 2019 Fern G. Z. Carr. All rights reserved.